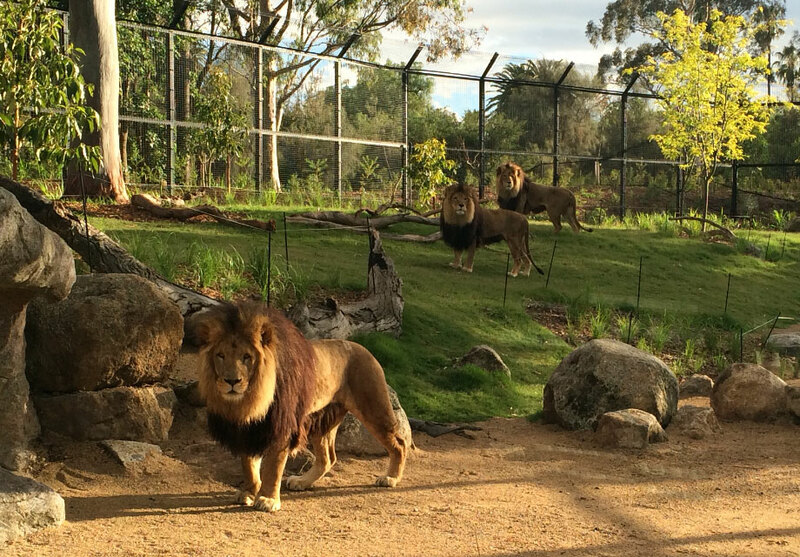 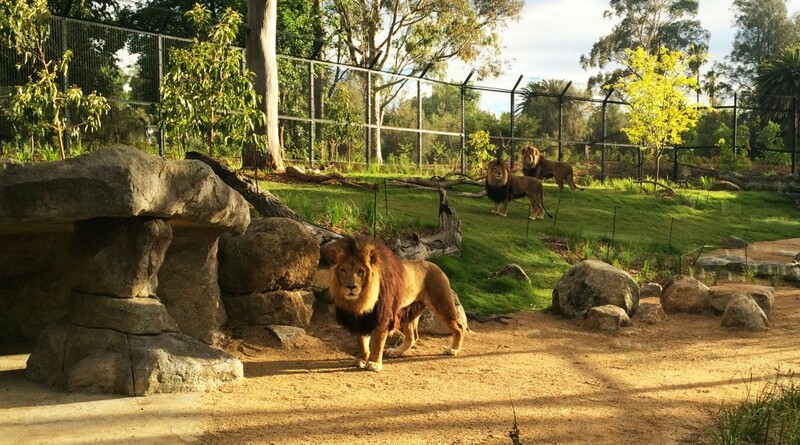 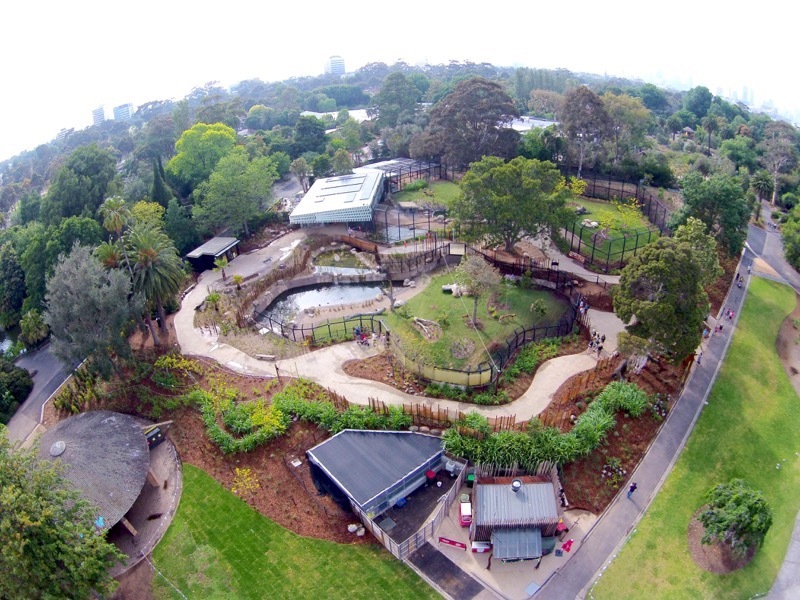 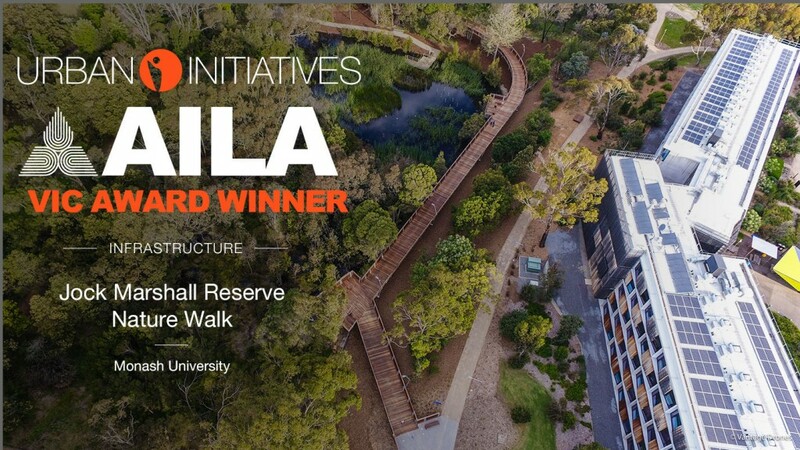 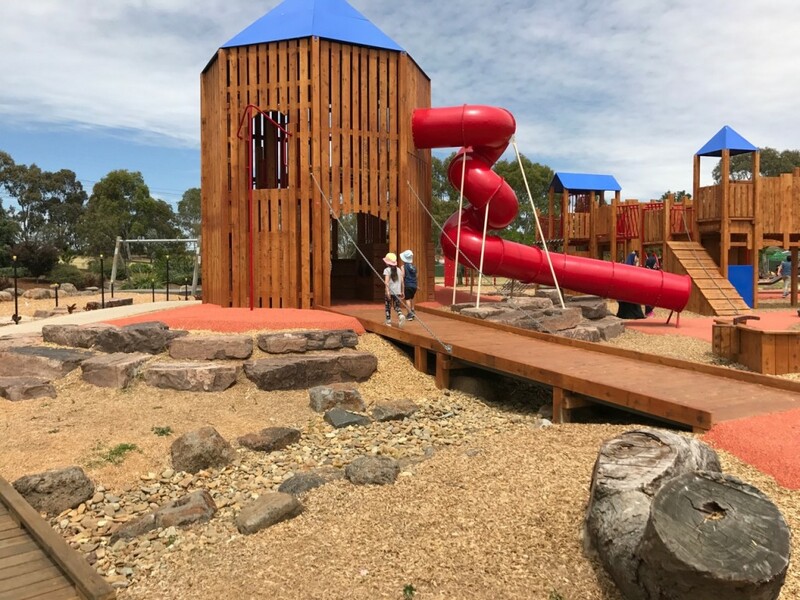 Melbourne Zoo is proud to present the new Predators Precinct: Lion Gorge, which houses African Wild Dogs, Lions and endangered Phillipines Crocodiles. 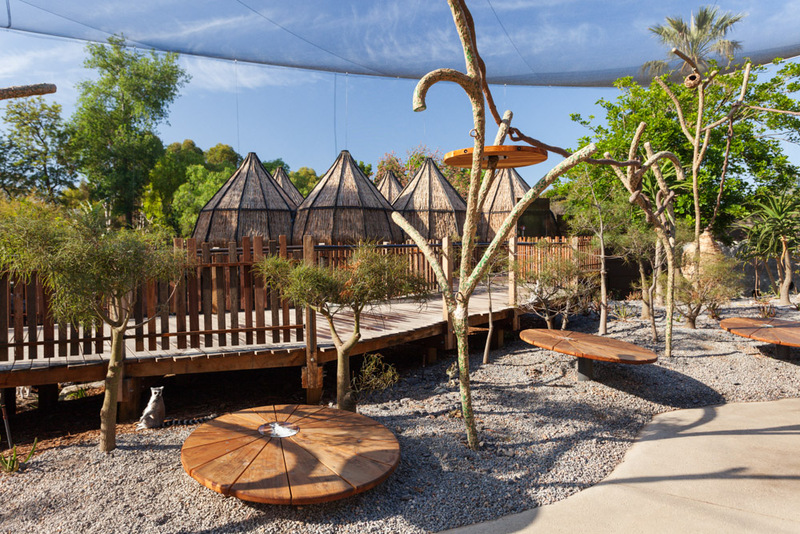 The new exhibits are designed by the ARK collective of Urban Initiatives, Arterial Design and Snowdon Architects, the same team responsible for Lemur Island. 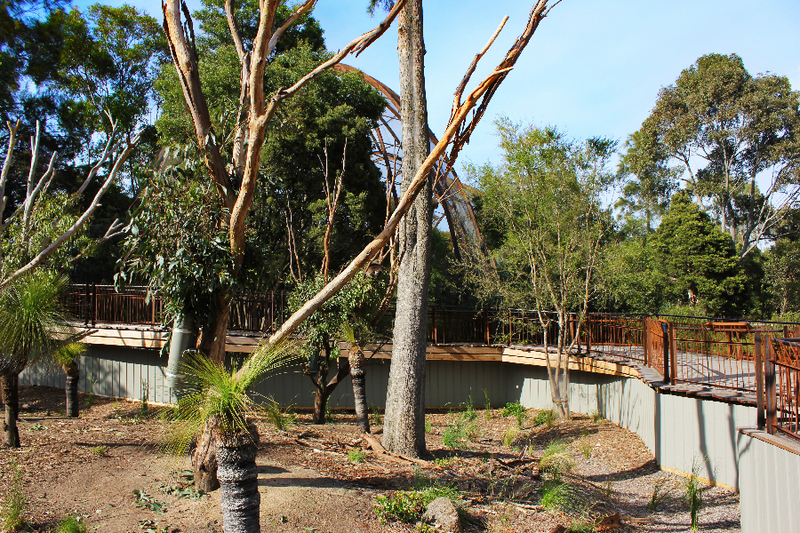 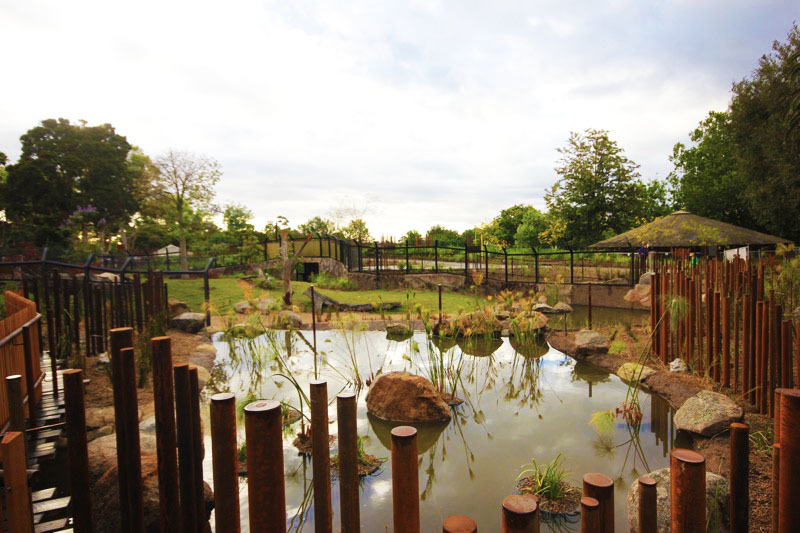 Inspired by a savannah waterhole at which all the animals meet, the new space allows visitors to the Zoo to have an ‘up close’ experience with these powerful creatures. 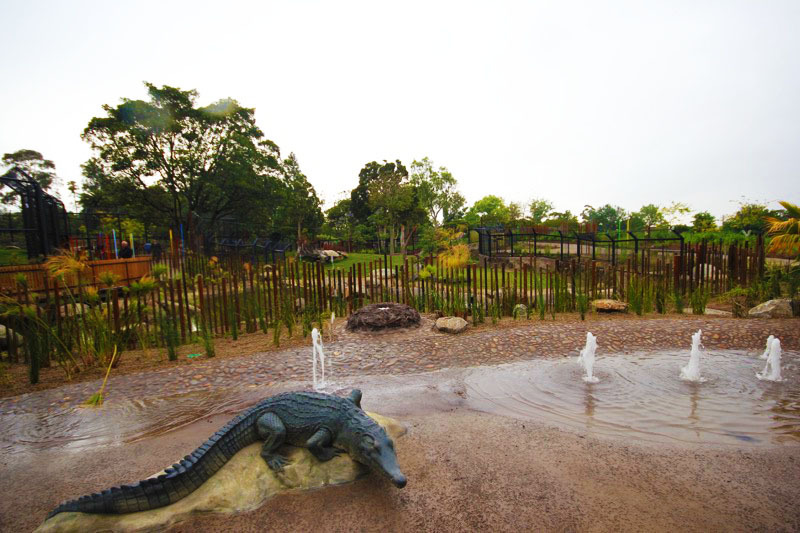 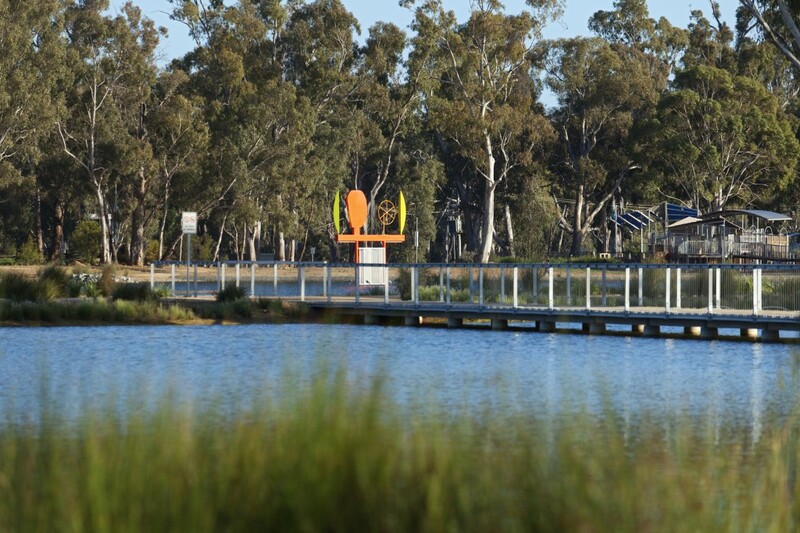 The wild dogs are particularly enjoying their waterhole swimming area, and there is also a safe waterplay space for children.